We provide educational classes regarding parenting, prenatal care, life skills, child development, bible studies and more. These classes are used in our Earn While You Learn program where the client will earn points to be able to use in our store. The store called, Common Ground, offers Baby Supplies-everything a new-born infant to a 6T size toddler would need to be taken care of including maternity clothes. Our Volunteers do a great job in displaying what we have to offer of clothes, blankets, toiletries, diapers, toys etc with most items being donated! 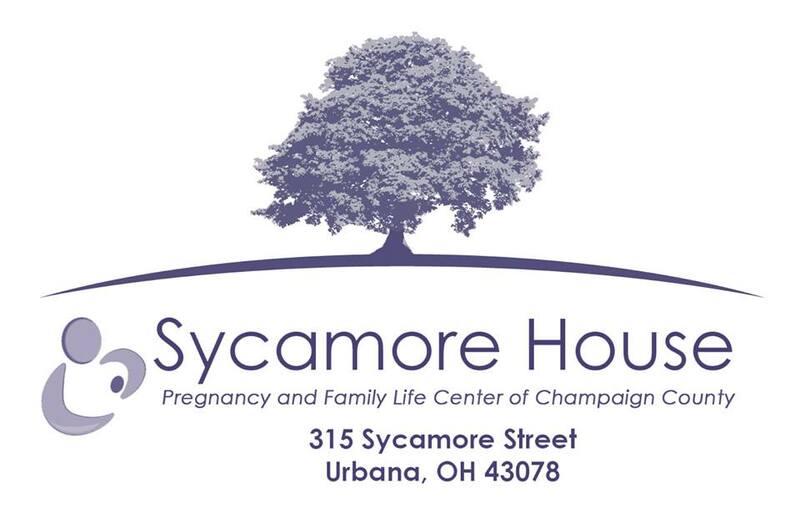 We offer self-administered pregnancy tests and can refer you to a doctor for prenatal care.